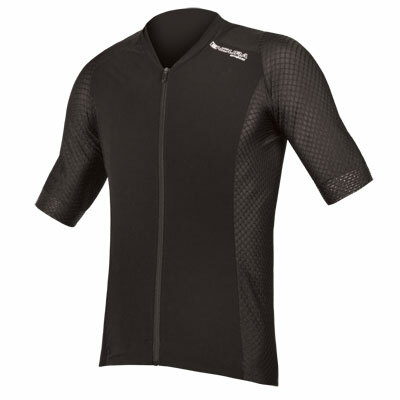 Our most advanced cycling jersey. 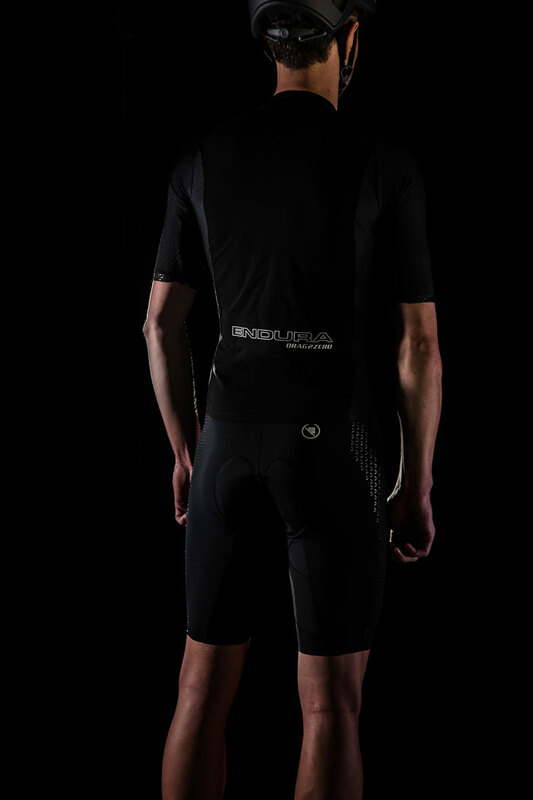 Tested in the Mercedes F1 wind-tunnel, proven on the race track; the new frontier in aerodynamic drag reduction. 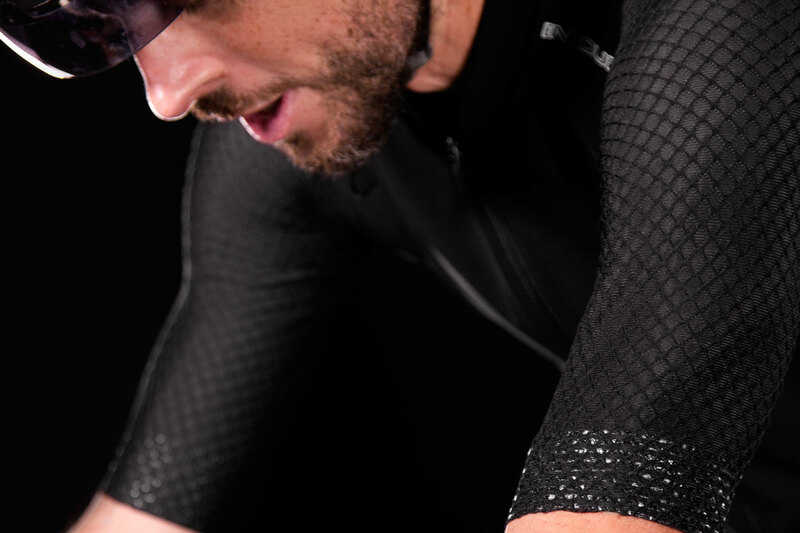 The D2Z® Aero Jersey is designed for riders who see cycling as a competitive sport, for those who want to hit ambitious targets on their next big Gran Fondo, set personal bests on every Strava® segment or just beat their teammates on the club ride.The Drag2Zero® Aero Collection was created in collaboration with aerodynamicist Simon Smart. 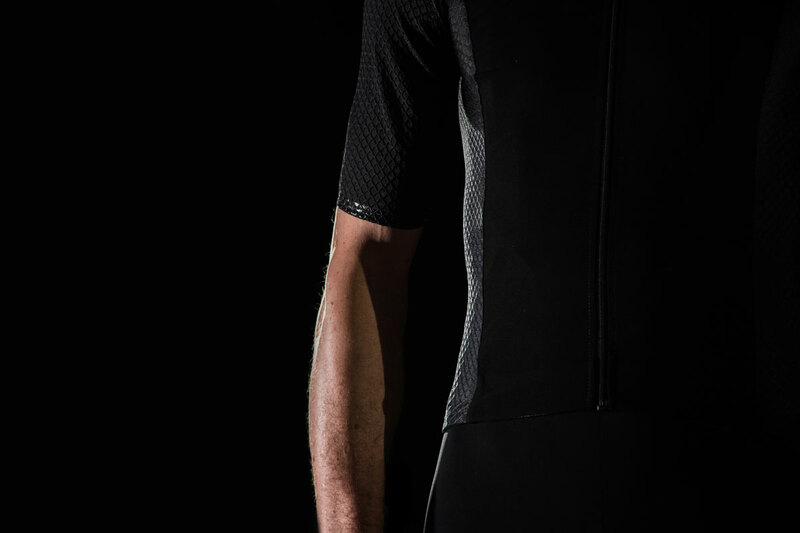 His work in the Mercedes F1 wind tunnel has been revolutionary in aerodynamic drag reduction, helping Endura to develop a jersey which outpaces our competitors across a range of speeds. 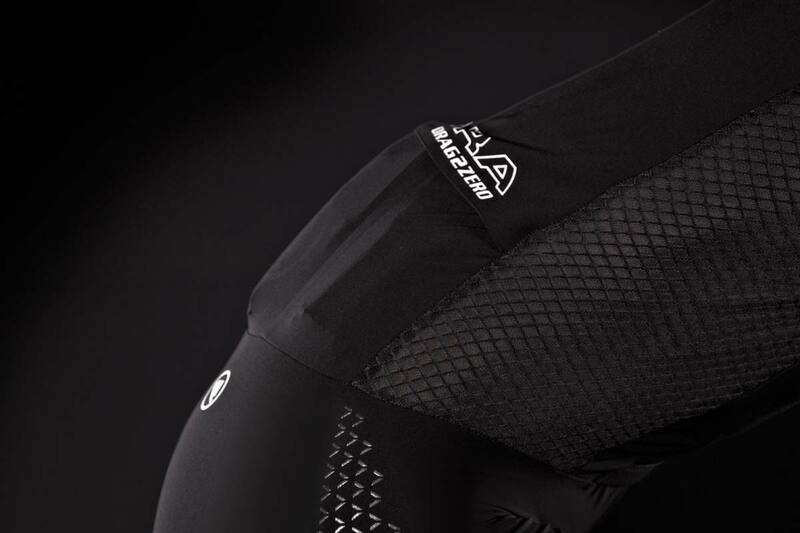 While most brands test at one single speed, Endura Drag2Zero® understands the critical variations in aerodynamic efficiency at different speeds and in different riding positions. 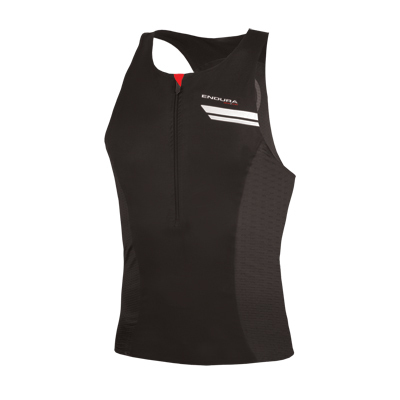 As an example, a jersey optimized for speed, averaging 50kph in an aggressive aero position is not necessarily the fastest jersey for a rider on a road bike, chasing a sportive PB averaging 35kph. 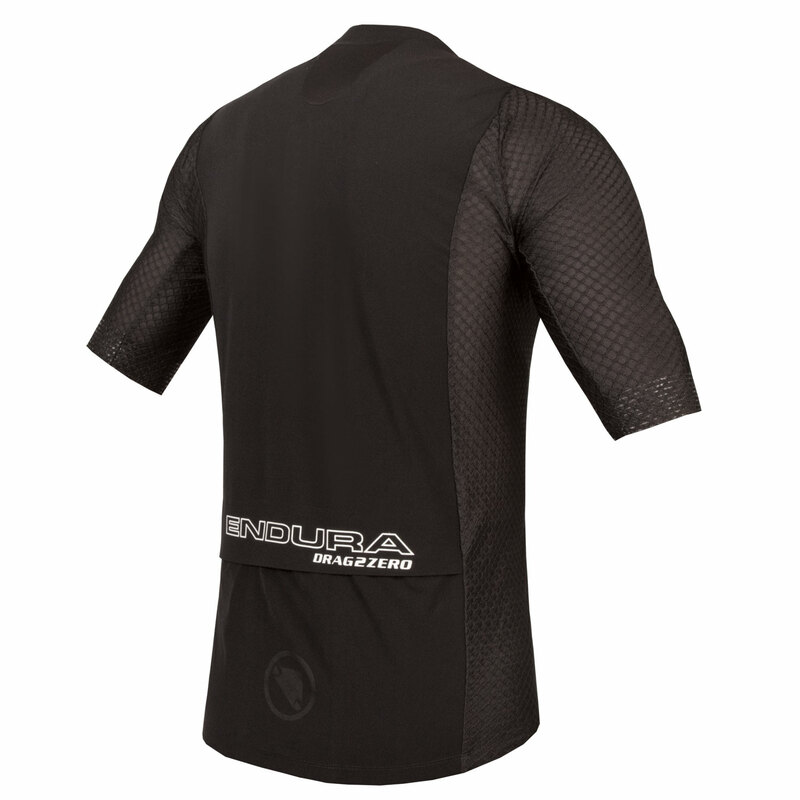 Developing the Endura D2Z® range around this broader philosophy has resulted in products which are finely tuned to the requirements of the target rider, not only faster at one selected data point but across a range of speeds. 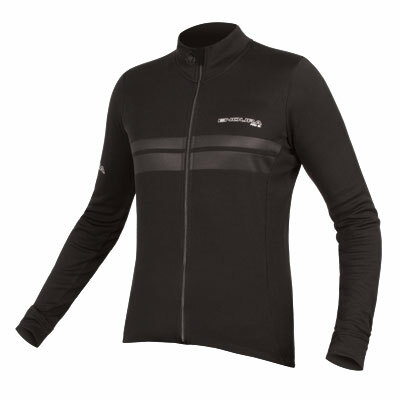 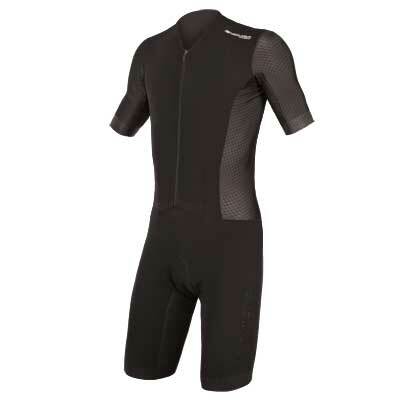 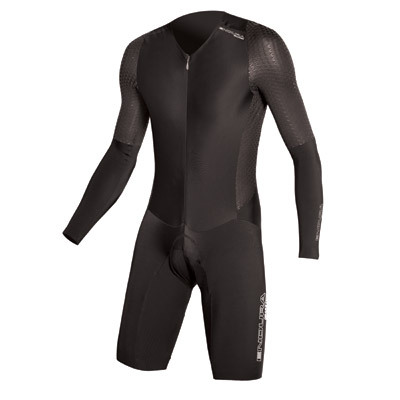 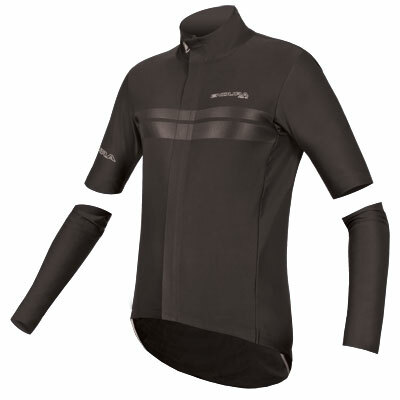 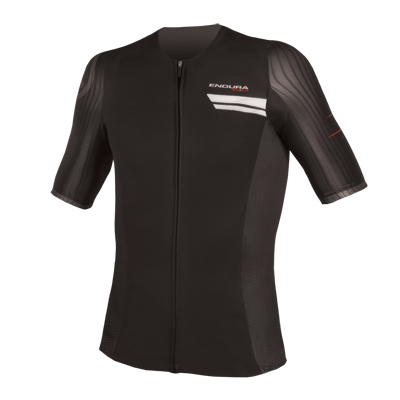 The heavily textured sleeves and close fit maximise aerodynamic efficiency through a wide range of speeds. 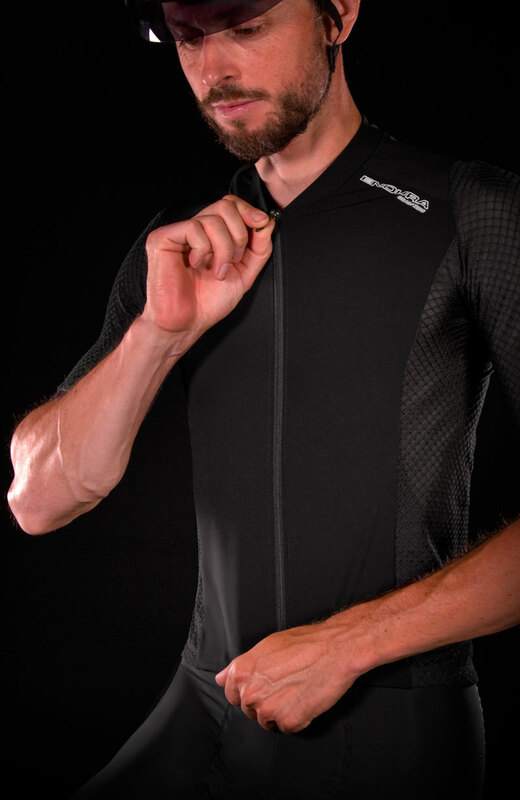 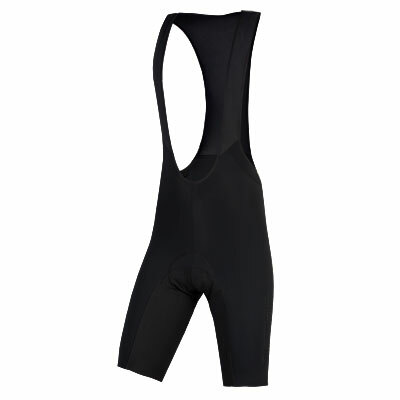 The jersey has a full length front zip, 3 rear pockets with cover openings and super fine silicone grippers.